Hexus has teamed up with Stormforce to gift 1 of their fans with brand new gaming bundle. To enter in this MSI Gaming Bundle 2017 Giveaway grab your free entries by following few simple steps listed down below! 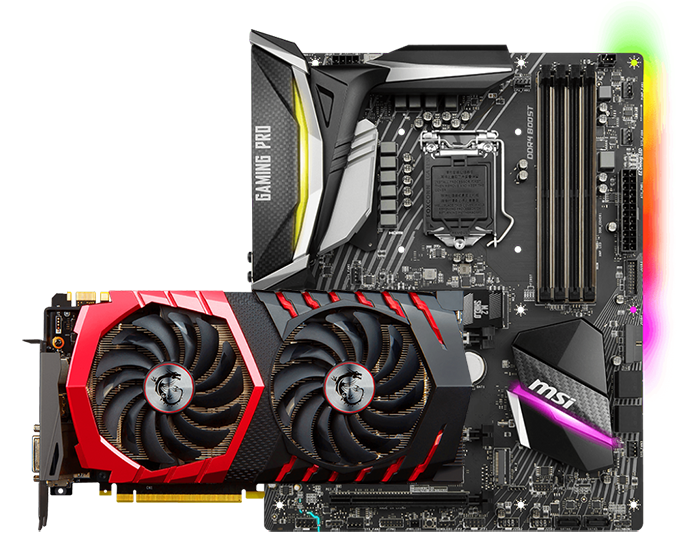 Just like in games, the exclusive MSI TORX 2.0 Fan technology uses the power of teamwork to allow the TWIN FROZR VI to achieve new levels of cool. Double Ball Bearings give the unique MSI TORX 2.0 Fans a strong and lasting core for years of smooth gaming. They also remain virtually silent while spinning under load, keeping your graphics card cool during intense and lengthy gaming sessions. The winners will be notified via email by January 15, 2018. The winner must claim their prize within 7 days of the promoter sending notification.